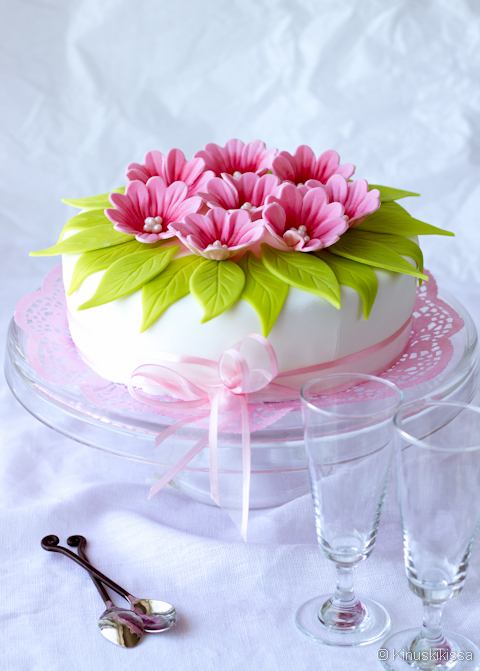 A beautiful cake is the perfect way to celebrate any, and every, occasion, and says " You are special". Mother's Day is a great time to indulge Mom with some gorgeous sweetness. Whether you pick one up from your favourite bakery or take the time to bake one yourself, Mom will know she is loved. 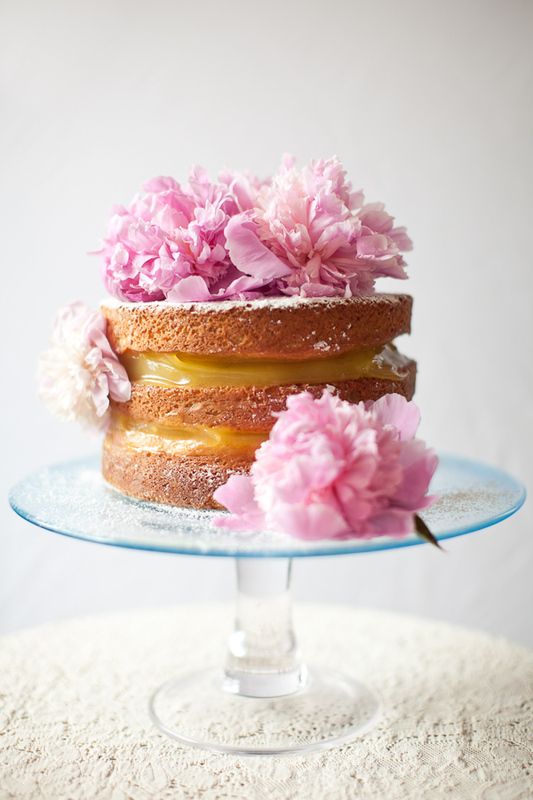 If you are a novice baker, why not create a naked cake? 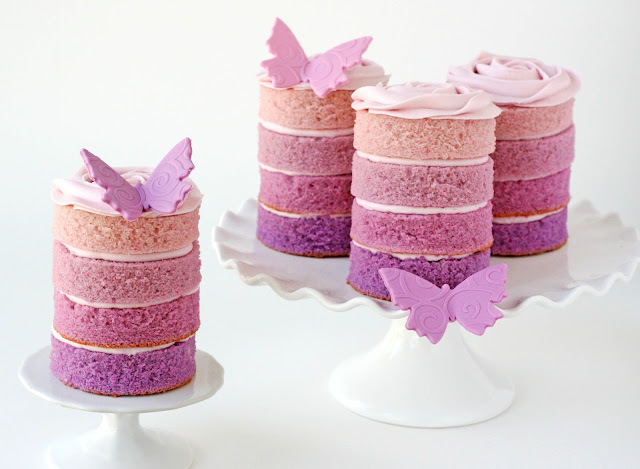 A big trend right now, these cakes have very little icing and expose their inner goodness. Wouldn't this one be perfect for Mom? 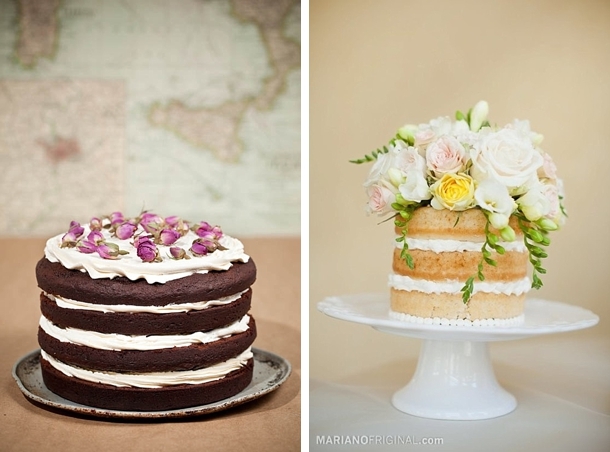 Although these naked cakes are making the rounds on Pinterest, I love icing and gravitate to cakes with lots of icing. 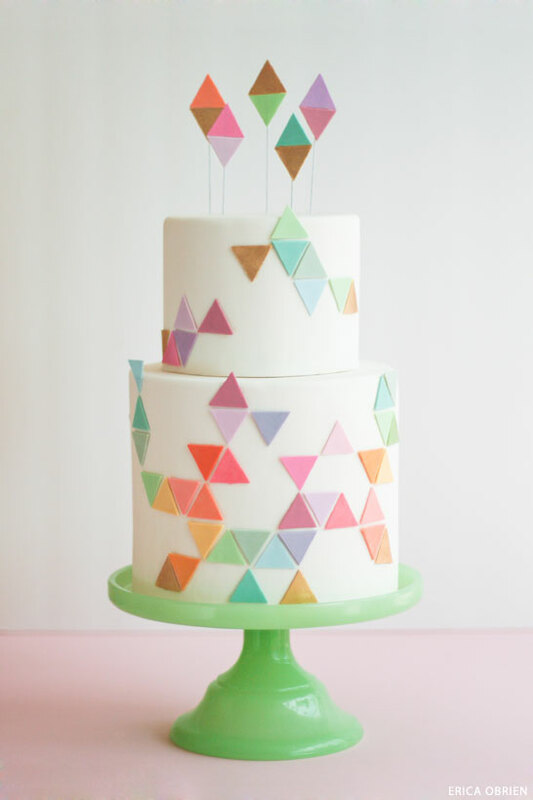 Take a look at some of these fun and oh so pretty cakes from Toronto baker, Rosie Alyea. 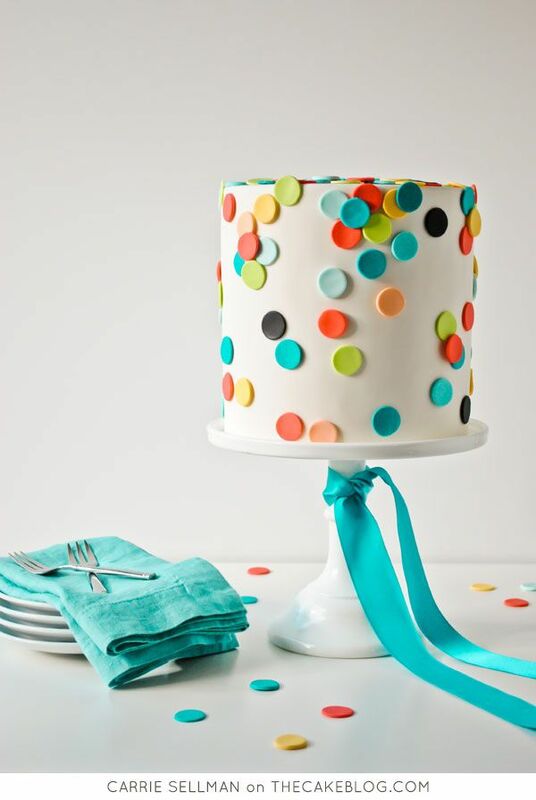 Sprinkles are one of her signature elements and they add such a festive touch! Wow! 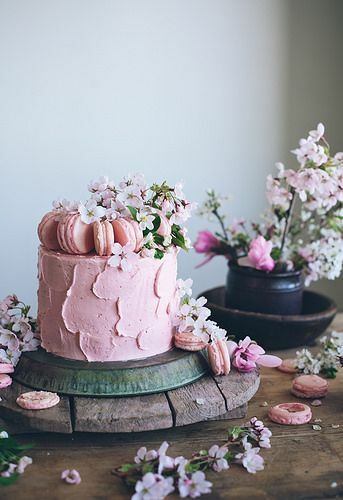 Rosie's cakes look so fabulous I can almost taste them - beautiful without being over the top. She's just released a book if you want to channel your inner cake self. 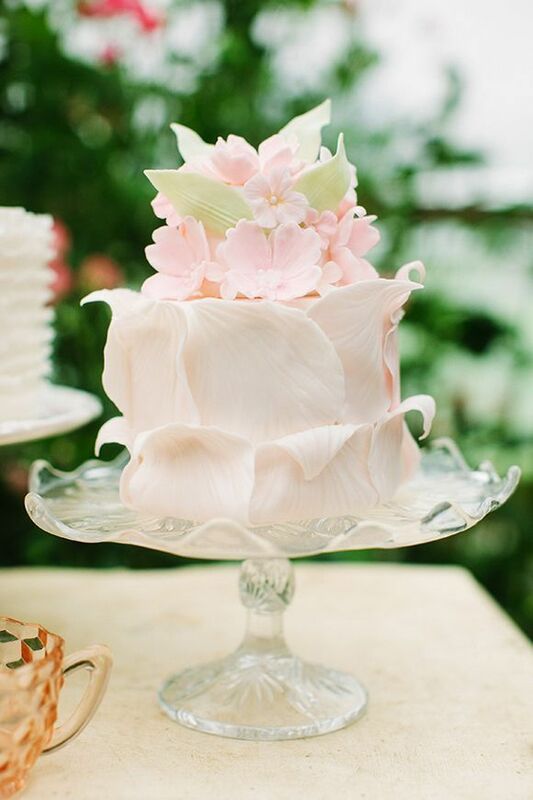 I am also loving these cakes by Katherine Sabbath. They are colourful, unique, modern and whimsical. 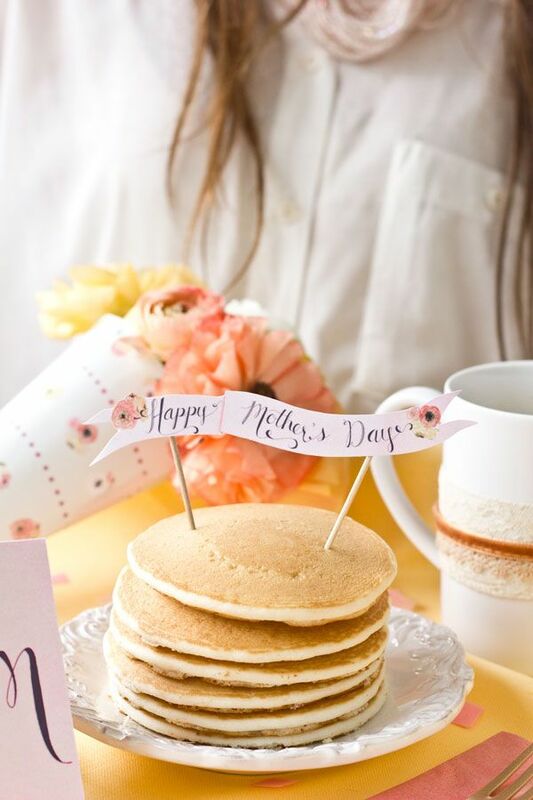 Even a stack of pan'cakes' can make a pretty presentation for Mom! 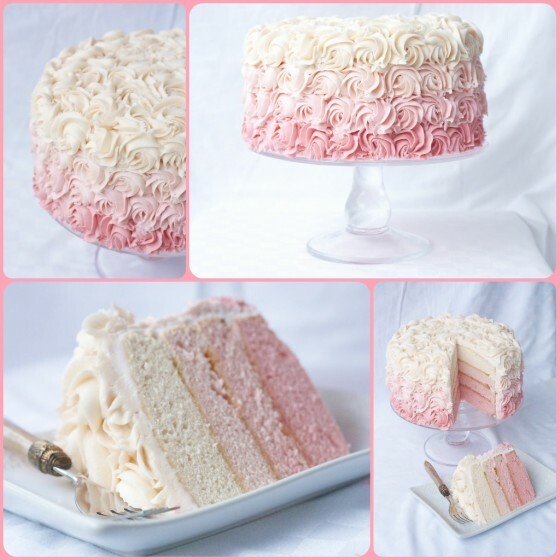 Telling Mom she's sweet is a 'piece of cake'!